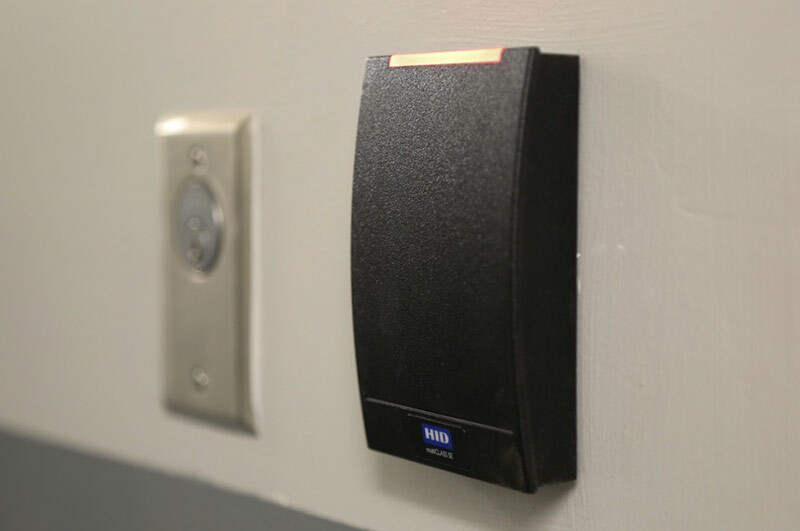 Installation of HID Card Readers at your facility. We run all necessary conduit, cabling, and wiring. 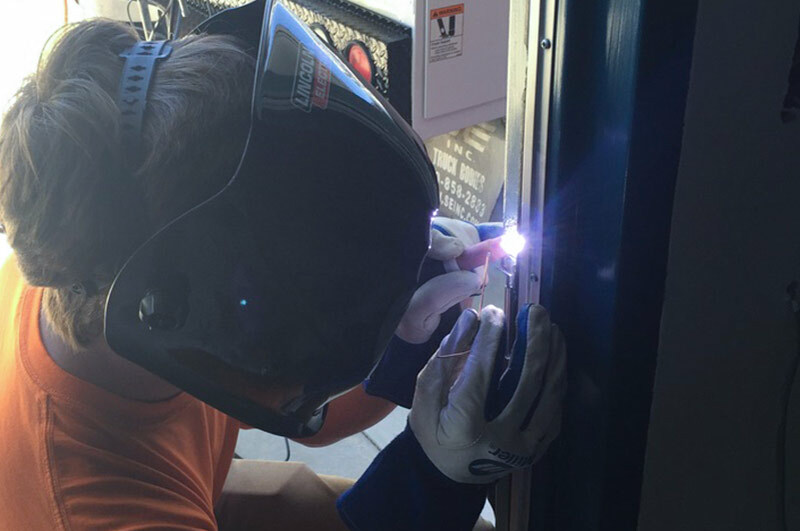 Cored doors, electronic hinge installation, Access Control brain. Our certified specialists can provide operations or service training for staff. Custom printed access cards to enhance your site security. We're here when you need us with ongoing or emergency support services. Have a question about Access Control? Secure your assets, people, and facilities against unauthorized access with Brivo Cloud-Based access control. We are an authorized Brivo installer, and recommend the Brivo Onair system for most of our clients. Assure your customers that, when installed according to LA county / LA city fire inspection code, your fire doors and assemblies meet the expected fire rating. Warnock Hersey (WH-ETL) Mark is North America’s leading product safety and performance mark for fire doors. 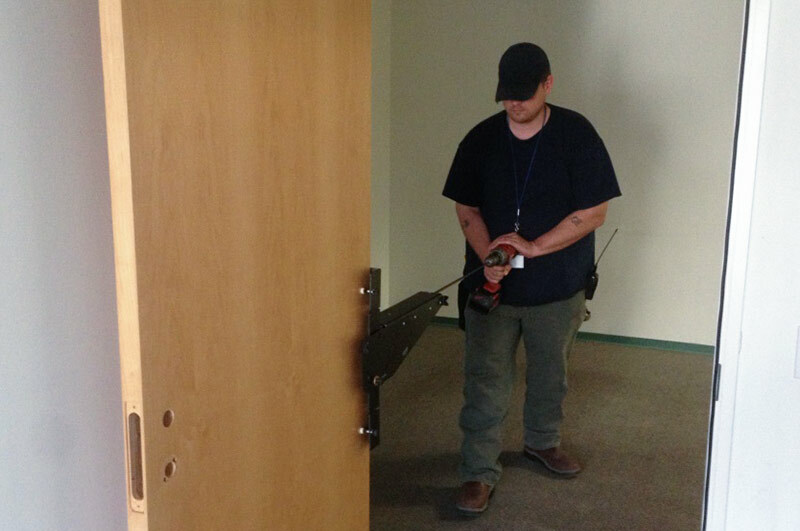 Get the proper labeling required by code and avoid unnecessary removal and replacement of your buildings’ fire doors. Tested to a variety of national and international hardware standards including those published by ASTM, BHMA, CAN/ULC, CSFM, Dade County, FM, HUD, TDI, UBC, UL, WDMA.